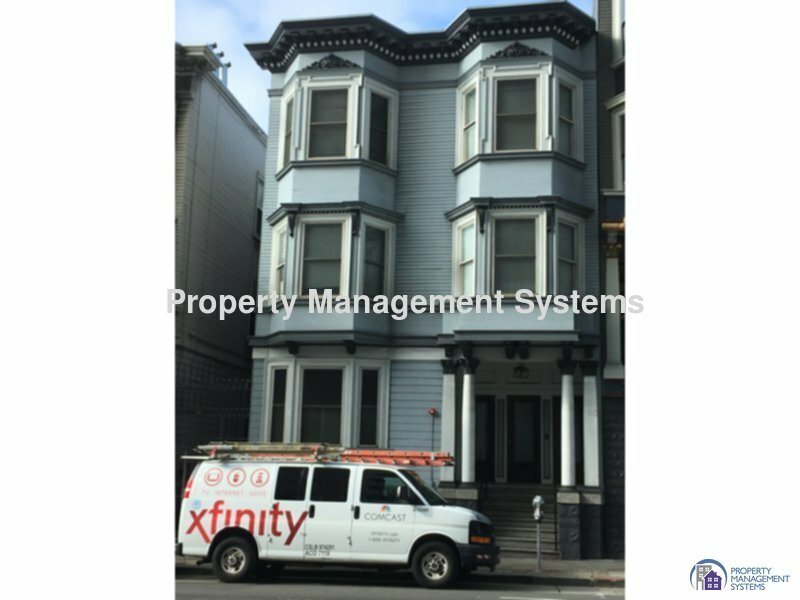 Residential Rental Listing 2 bed 1.5 bath in San Francisco, CA. 1547 A Franklin Street is centrally located in Pacific Heights district in San Francisco with convenient access to shopping, restaurants and public transportation. This is a brand new two (2) bedroom with one (1) full bath - tub over shower, sink and toilet; a half (1/2) bath with sink and toilet. It has an open living room and kitchen area with granite counter tops. Appliances included are refrigerator, gas stove, sink, microwave, and dishwasher. The bedrooms have mini blinds and a larger closet when you enter the unit. There is a stack washer and dryer in the unit for your laundry needs. All rooms have recessed ceiling lights and unit has gas radiant heat. All utilities - gas, water, sewer and garbage are included EXCEPT electricity. this unit is not large but very compact with all new everything. Pets possible with owner's approval and pet deposit. No parking available.